The Queens Garden Estate seeks to reinvent the concept of old G.R.A. with cutting edge architecture and delivers high-class living standards at affordable prices. 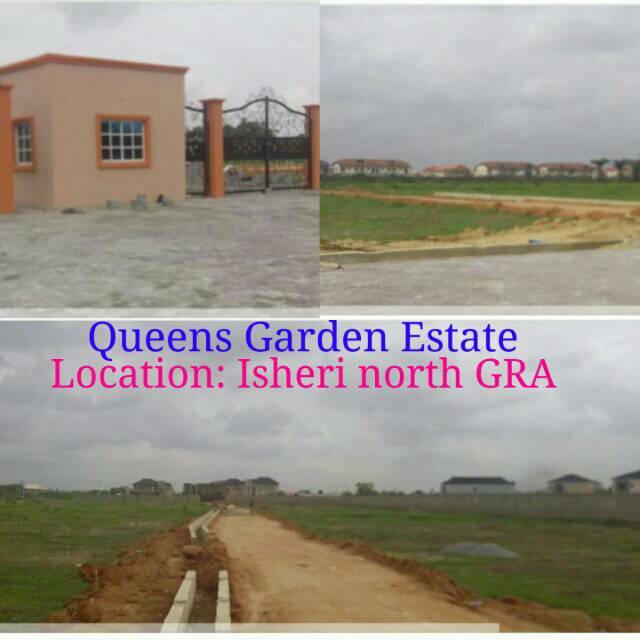 WHY INVEST IN QUEENS GARDENS ESTATE (ISHERI) ? 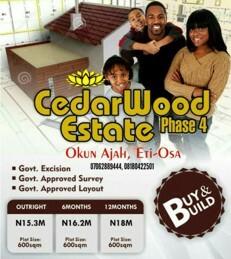 For Site inspection/ Purchase contact us; 07062889444, 08180422501.